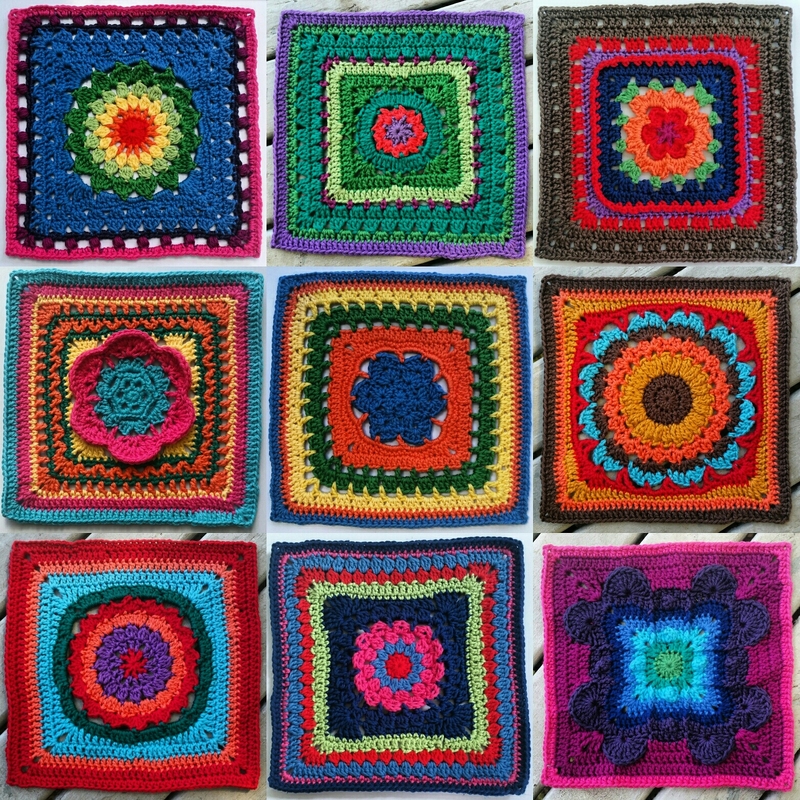 Your blocks are stunning! Good for you for recognizing what you need. In my mind books and crochet go hand in hand. Both can be escapes and you accomplish something in the end! I got caught up in some books this last month too (while I looked away from all the tasks that need doing) but I’m back on track and getting things done. Now I need a break from the reading and the tasks don’t seem so bad anymore. 🙂 It’s good you stopped the deadlines and focused on just enjoying crochet. Crochet should always be fun. You definitely don’t want to start feeling anxiety when you think about it.